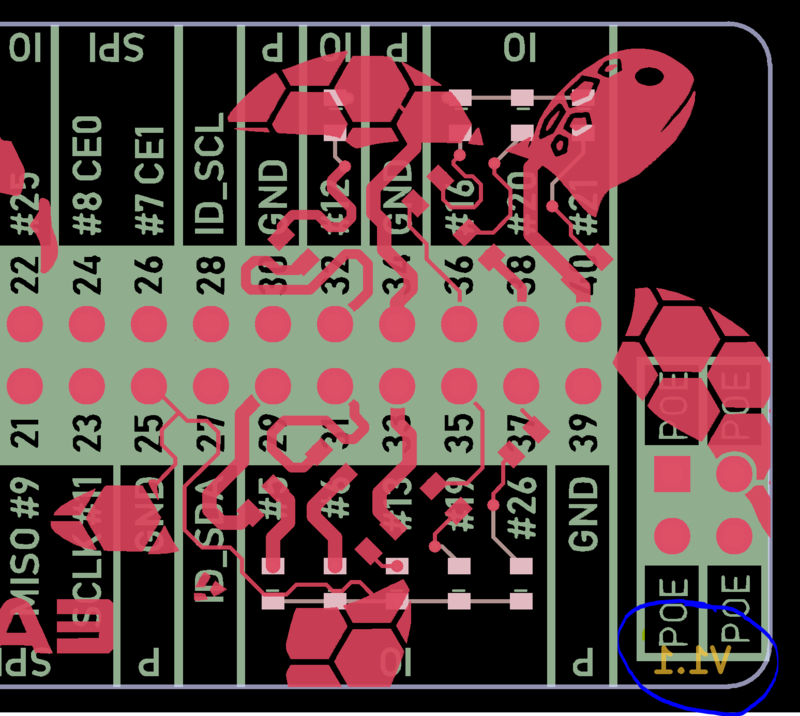 First set the data you want to append to an unused layer in KiCad so it is easy to tell apart. Then export with the “Plot” function and open both gerber files. Copy the data area shown in the below image into the file you want as the master. 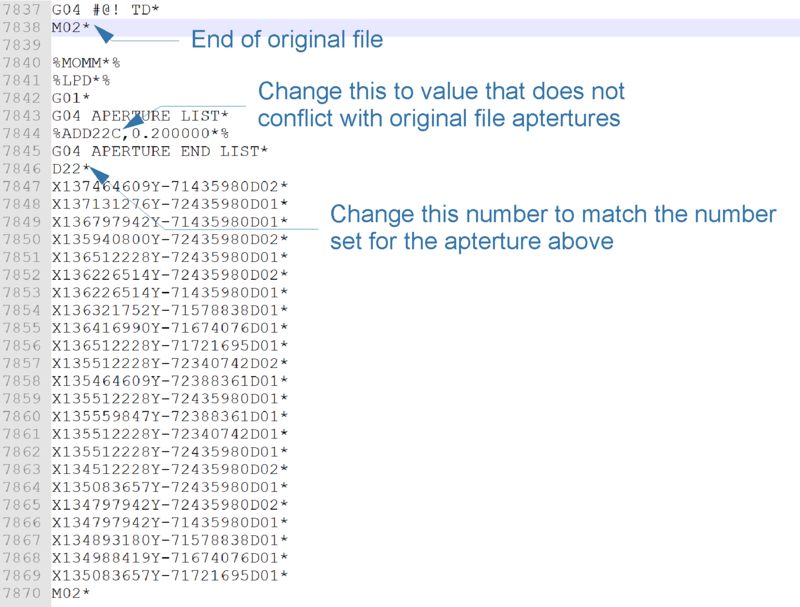 The aperture will most likely conflict with existing apertures in this file, so pick a new number by referencing the existing ones. 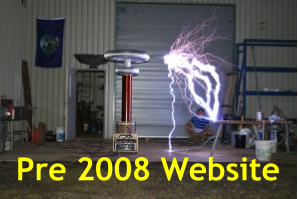 Refer to image below on which values to change. Examine with GerbV to make sure it worked properly. In the below example I wanted my V1.1 text to be on the soldermask layer, but also wanted to use my copper layer as a direct copy to the soldermask to expose all copper – hence I needed a way to add data to just the soldermask once the gerber was copied. I suppose I could have added the data to the copper layer in KiCad and then tried to find the relevant data in the gerber, but this may be very difficult I am not sure.